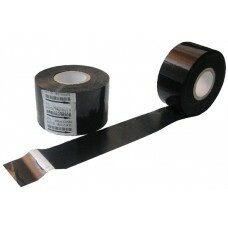 Transfer Ribbons for Barcode Printers. 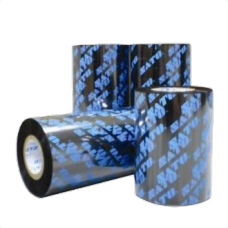 For use with SATO CX400 or SATO CG408TT Printers. Ribbon will print approxi..
For use with SATO CL408e Printer 2 inch x 1,345 foot Black Wax Ribbon ..
For use with Zebra TLP 2824 Plus Printers. Ribbon will print approximately ..